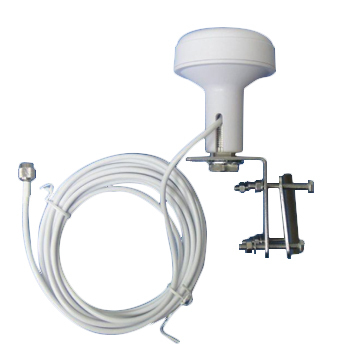 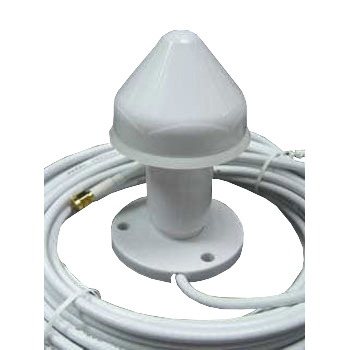 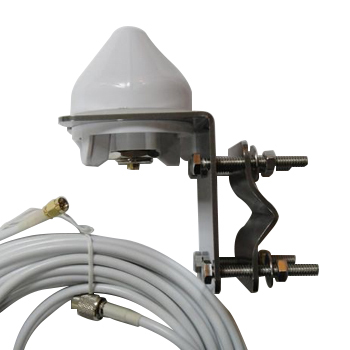 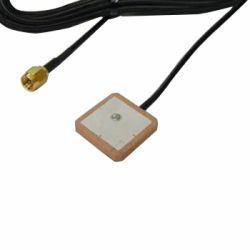 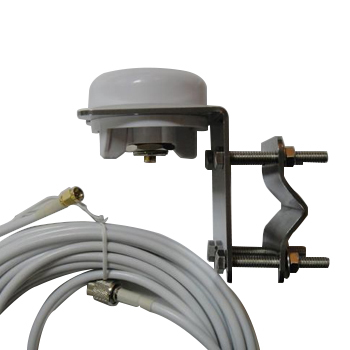 XM Antenna, XM Satellite Radio Antennas - BJTEK Sirius Radio Antenna. 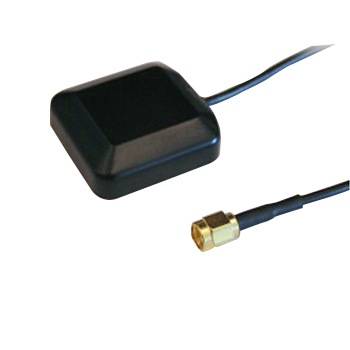 Performance enhancement for satellite digital audio radio systems with a switch circuit is for an optional antenna. 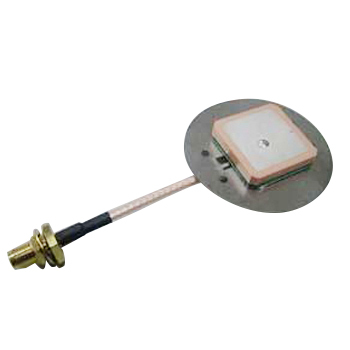 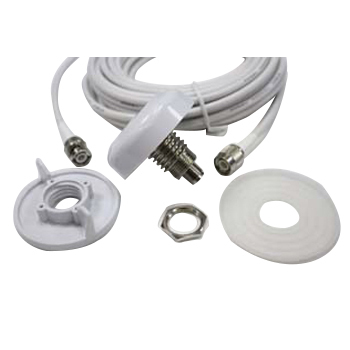 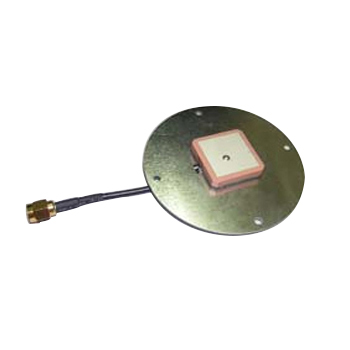 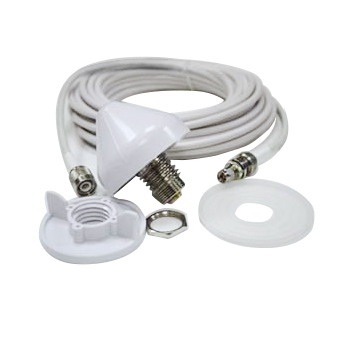 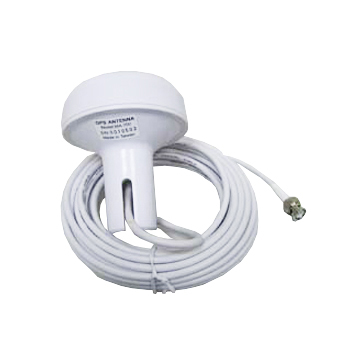 SDAR antenna, XM antenna could be applied to Sirius radio and XM radio as radio antennas which are compatible car / table / portable radios and other kinds of radios. 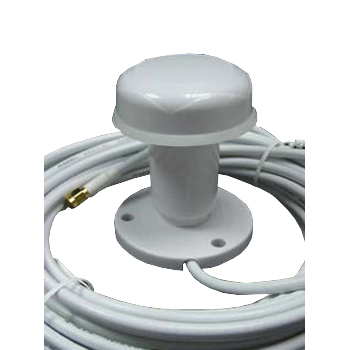 Welcome your inquiries or any other question about our radio antenna.